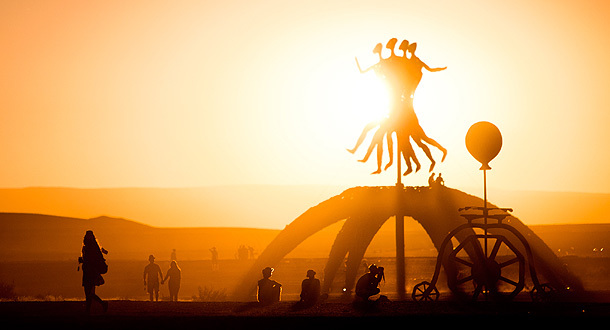 AfrikaBurn is the spectacular result of the creative expression of a community of volunteers who, once a year, gather in the Tankwa Karoo to create a temporary city of art, theme camps, costume, music and performance! For those that have been no explanation is necessary, for those that haven’t none is possible. You’re asking yourself: What is AfrikaBurn? – right? Does it have a Mission Statement or Guiding Principles which inform the event, and the culture? Who makes up The Organisation, and what’s its History, or for that matter, what does The Clan represent? And hey, how does it handle its Financials? You came to the right place. Everything you need to answer all these questions and more is right here.